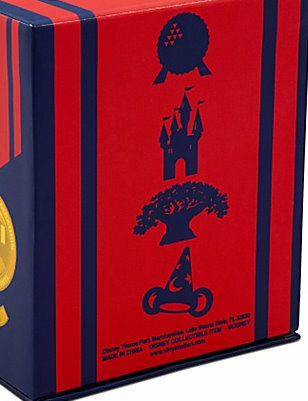 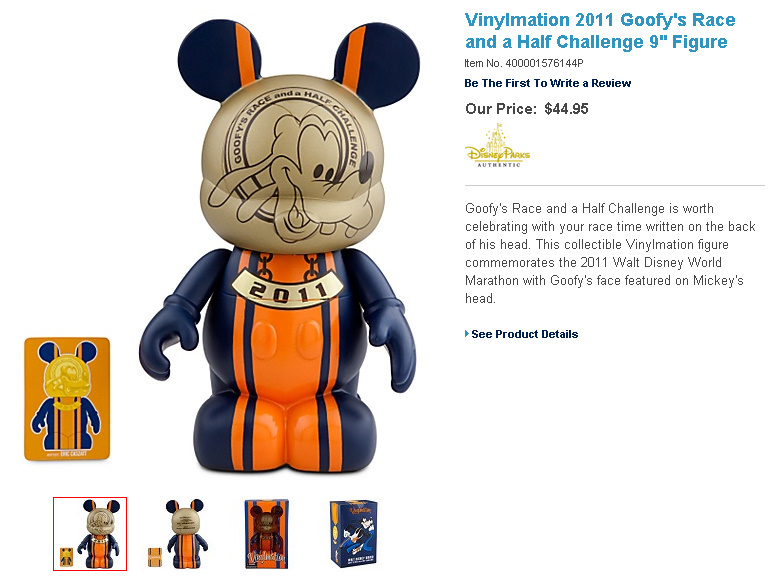 Update: 1/5/11 The 2011 Marathon Collection will be released in Florida at the ESPN Wide World of Sports Complex on January 7. Artist Eric Caszatt will be at the HP Field House from 1-2 pm to sign figures from that collection only. 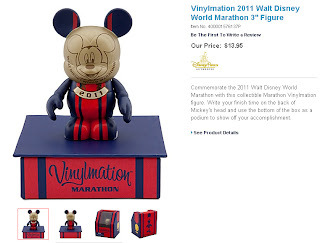 12/29/10-There are a few new Vinylmation at http://www.disneystore.com/. 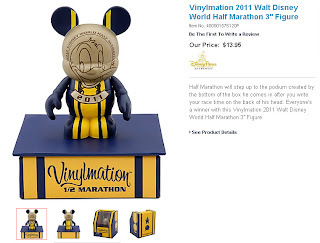 The two 3″ figures come in the open window boxes that can be turned into podium display stands. 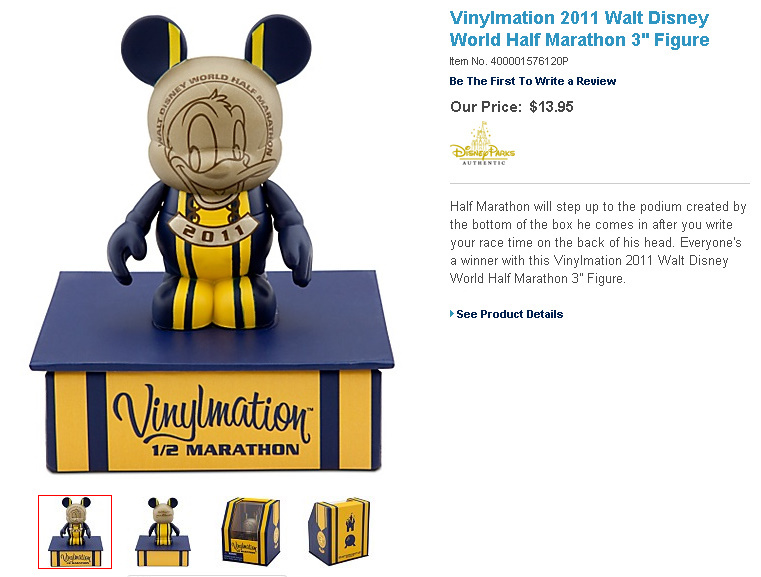 All three have space to write your finish time on the back. 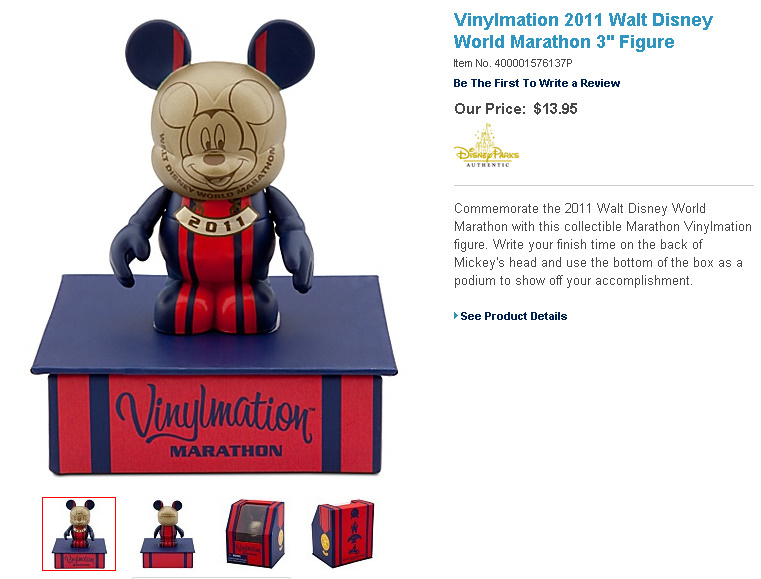 I like the detail they put into the packaging of these Vinylmation. 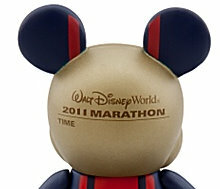 The 2011 WDW Marathon begins in 7 days. 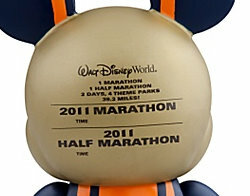 Have you been in a WDW Marathon? 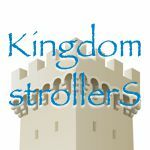 What’s your best time? 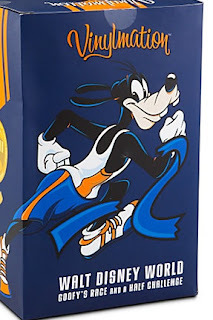 Allright, I have to get going now, it’s training time!